I got this power bank from CashCashPinoy for around P1,200 pesos delivered straight to office. 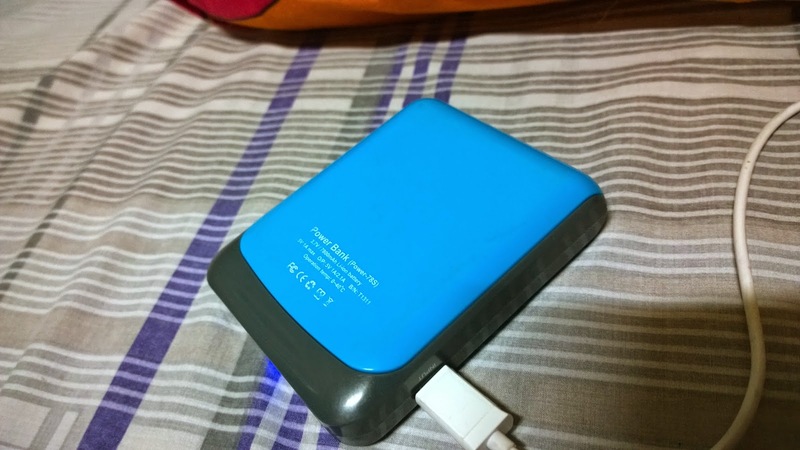 The SRP of this power bank is around P1,900 so I saved a fair amount of money with this deal. Package only comes with a short microUSB cable. No adaptor or socket is included so I use my iPhone 5s' or Nokia Lumia 1020's charging adaptor to charge the power bank straight from electric sockets. 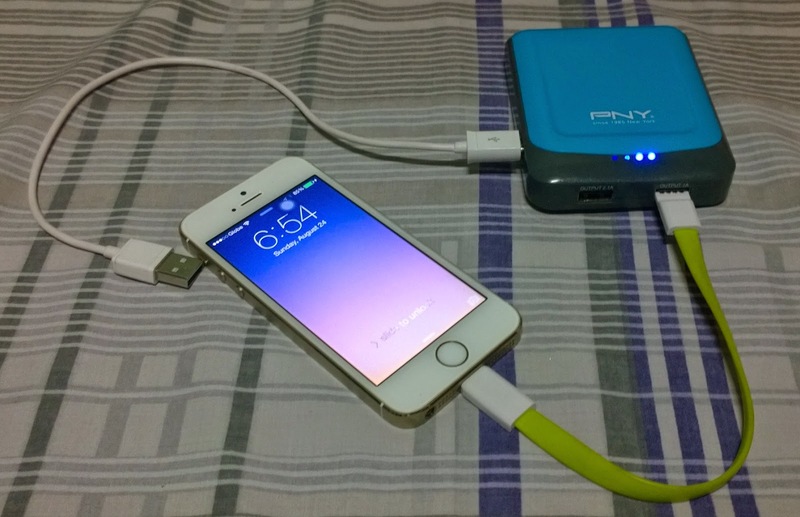 The power bank can charge my iPhone 5s full charge 3 times before being drained completely. Charging the power bank takes a long time, I usually plug the power bank to an electric socket around 11pm and then it becomes fully charged around 7-8am the following morning. You can charge two device at the same time. I was also able to charge devices via the power bank while also charging the power bank itself (I'm not sure if it a good practice). This device is very reliable. I can get 2-3x full charge of my iPhone 5s. 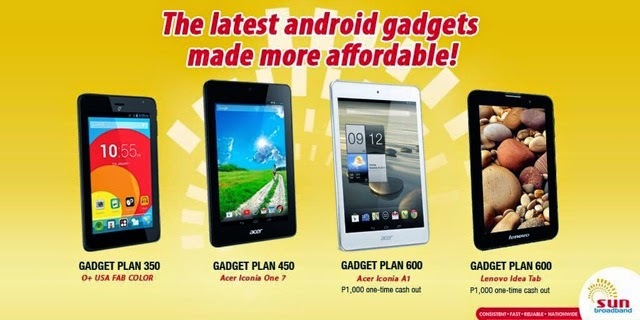 The powerbank takes a while to charge though, specially if you are using normal phone adapters. This devices is not working anymore. Its been almost 2 years of moderate usage before this powerbank died down. The Pineng powerbank I bought on the other hand is still going strong. Samsung high quality, non-recycled batteries. Double protection : on board and cell-pack to prevent overcharge, over voltage, over current and short circuit. Smart power management controller and high efficiency of power conversion. 2 USB output ports to charge 2 devices simultaneously. 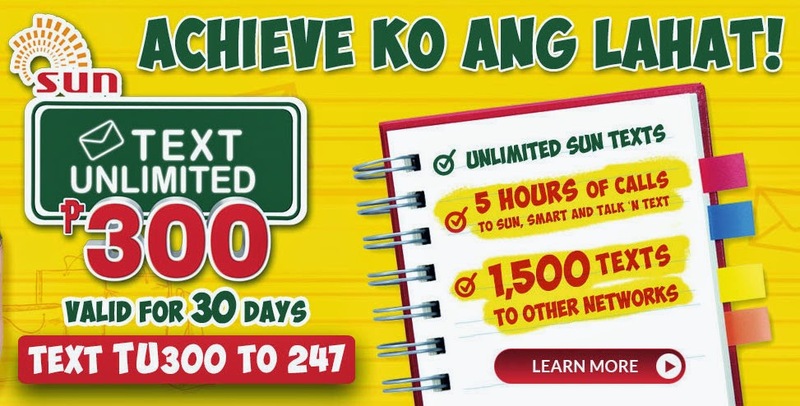 Text Unlimited 300 or TU300 gives you unlimited text messages to fellow Sun Cellular subscribers, additional 5 hours of calls to Sun, Smart and Talk N Text and another 1500 text to other networks. TU300 is valid for 30 days. 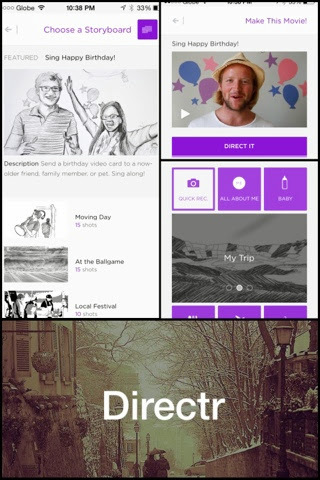 Directr is a great app for creating beautifully crafted but simple videos. It lacks all the powerful video editing qualities of another video creating software but what it provides is an easy way and easy to follow instruction on how to create videos depending on the event or purpose of your short clip. It's available on iOS and ive been playing it around on my iPhone 5s for quite sometime. It just sad that i cant do the same with my more imaging/video capable device , my Nokia Lumia 1020, because the software is not available on Windows Phone. Tried searching for some alternatives but i cant find any that is easy to use and at the same time free. 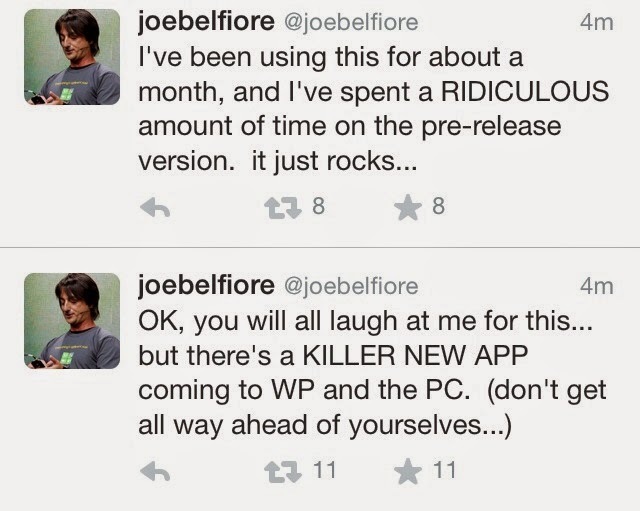 And now that Directr is bought by Google , for Yourube, there is a very low chance that this nice app will go to Windows Phone 8.1. I hope Nokia / Microsoft come up with a similar app for amateur photographers like me.